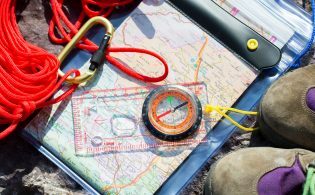 Strategic shifts continue to unfold at the Adventure Travel Trade Association geared toward delivering more value to the growing and ever-evolving adventure travel community. The ATTA has been hearing the industry for the past couple years and is adjusting membership benefits accordingly. This new membership structure also streamlines ATTA operations and makes Membership easier to manage, thus reducing the association’s staff time and internal costs. The restructure also delivers a more cost-effective membership for ATTA Members, and enables the association to redirect more resources toward fulfilling member benefits. Changes to ATTA membership are effective immediately and renewal dates are unaffected. Please access ATTA Membership categories at http://www.adventuretravel.biz/membership.asp. Clicking through each category header there will provide you with more in-depth and updated membership benefit opportunities. With lower dues for many tour operators, lodges/resorts and tourism boards in addition to more clearly outlined benefits and Membership categories, businesses and organizations that join the ATTA are better able to promote their adventure travel products, secure more customers, network with more destinations, tour operators, accommodations, resorts, attractions, suppliers and specialty travel, agents worldwide, and work more effectively toward positively impacting the bottom-line. Primary Change: Price reduction for U.S.-based tour operators. Recognizing its need to reach all tour operators, agents and accommodations (lodges, resorts, attractions) on a global level, the ATTA has moved to a single membership category, reduced to $500 per year for U.S.-based tour operators (no change for non-U.S.-based operators). Primary Aims: ATTA assists members in this category in helping their companies grow, lowering the cost of operations, accessing valuable educational resources, and better understanding what is happening in the industry that will affect business today and in the future. Primary Changes: New, three-tiered pricing to better reflect the scope of different organizations in this category. Benefits for this category have grown more robust with the addition of the promotion of FAM tours to ATTA member media and tour operators, as well as discounted membership rates for a specific group of tour operators chosen by this respective ATTA Member. Tiered benefits also better reflect the contributions and reach of larger DMO’s: National DMOs receive 10 half-price tour operator ATTA Memberships, State/Province/Territory DMOs receive five, and City/County DMOs receive two. Primary Aims: ATTA assists Tourism Boards, Ministries, Councils, CVBs and other Destination Marketing Organizations throughout the world to maintain a close affiliation with the adventure travel industry, learn what’s transpiring and anticipated in the world of adventure travel, promote local adventure tourism, and secure ATTA advocacy for special initiatives that benefit both DMO interests and those of the greater adventure travel community. 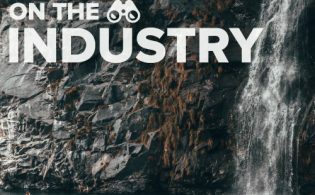 Primary Change: This category has evolved to include media, manufacturers, retailers, service providers, transportation organizations and other industries that are strategically aligned with the adventure travel industry. Growing interest and demand from corporate partners combined with the ATTA’s efforts to retain balance in the composition of its membership has led to ATTA Membership annual dues of $750 for businesses in this category. 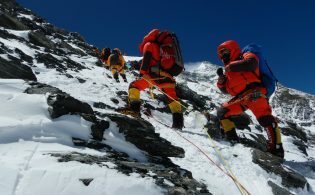 Primary Aims: ATTA membership exposes your organization to thousands of decision makers and influencers in the adventure travel industry, links your business to the global adventure travel industry, provides you with critical intellectual resources, and provides up-to-date awareness of industry trends. Primary Change: Individual annual membership dues in the ATTA has risen from $75 to $100. Primary Aims: Assist individuals in keeping up with what’s happening in the Adventure Travel Industry and receive industry discounts. 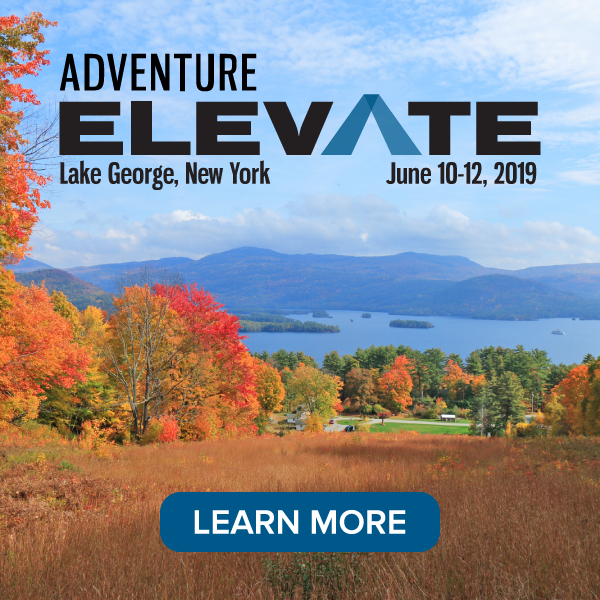 Several hundred organizations are already tapping the Adventure Travel Trade Association’s vibrant and rapidly expanding worldwide community of adventure travel industry professionals. ATTA Members receive access to information, tools, research, resources, cutting edge technology, expert advice and other exclusive offers that are helping their businesses grow, lower the cost of operations, and create awareness of what is happening in the industry – all while contributing to industry-wide growth. ATTA’s proven track record of publicity generation for members in major media outlets including: CNN, BBC, Consumer’s Digest, The New York Times, The L.A. Times, The Seattle Times, Wall Street Journal, The Washington Post, Toronto Star, and many more worldwide. Free listing in the ATTA’s new adventure travel directory- the “Adventure Finder”, which will soon (March 2007) serve as a major source for customers to search and find quality tour operators (and eventually also resort/lodge and travel agents), backed by a print and online advertising campaign. News distribution service discounts, Marketing and PR Primers, online directory listings, Adventure Travel Club Cards™ for clients, and more. FREE valuable business primers on topics including publicity generation, search engine optimization, Web site design strategies, hiring strategies, coaching, and more. Quarterly educational seminars on Web design, risk management, and other expertly mediated subjects influenced by ATTA Members’ stated interests/needs. If you have any questions about membership, please email us at [email protected] or call 1-866-411-3131.